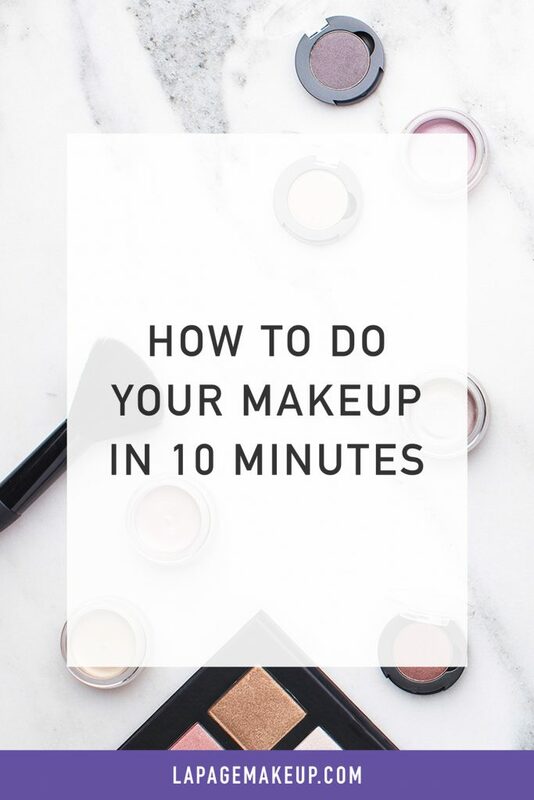 How To Do Your Makeup In 10 Minutes – sounds crazy, right?! Wrong! 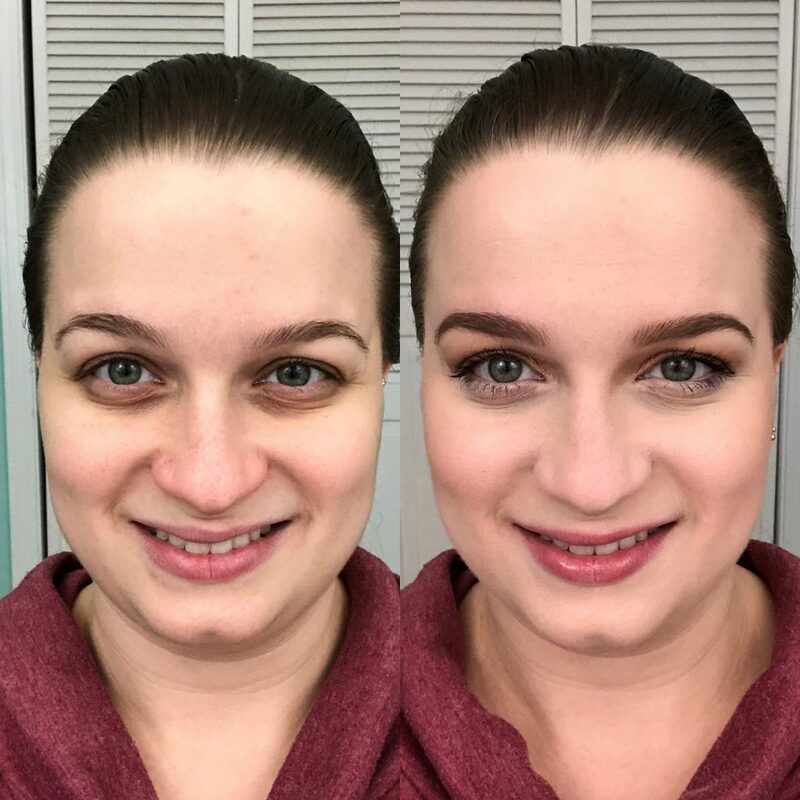 Today’s post is a continuation from the post, “How To Do Your Makeup in 5 Minutes” and the OG post, “How To Do Your Makeup in 2 Minutes”. We’re taking it home by doubling the time to 10 minutes! This will include a few more products and steps while still remaining achievable. Check out the video below to see an in-depth video tutorial explaining the process! Notice how my skin is super even, eyes are more defined, and face a little warmer than in the previous tutorials. We completed the look with more eyeshadows, bronzer, and a brow pencil this time. Can you say brows on fleek?! This is your go-to-the-office look. This is your brunch-with-the-girls look. This is your conquer anything look! Feel confident and beautiful in your own skin with this look and ready to take on anything!